The Affordable Care Act 2015 filing deadline for those submitting their forms in the mail is only a week away: May 31, 2016. Forms should be postmarked and mailed by next Tuesday to the IRS. If you opt to e-file, you’ve got a month and a week left; the IRS e-filing deadline is June 30, 2016. Now, for these 2015 tax period documents, the IRS has decided to waive any late or absent filing penalties for those who can show they made every effort to complete and submit the forms as required by the Internal Revenue Code (IRC). Next year you may not be so lucky. 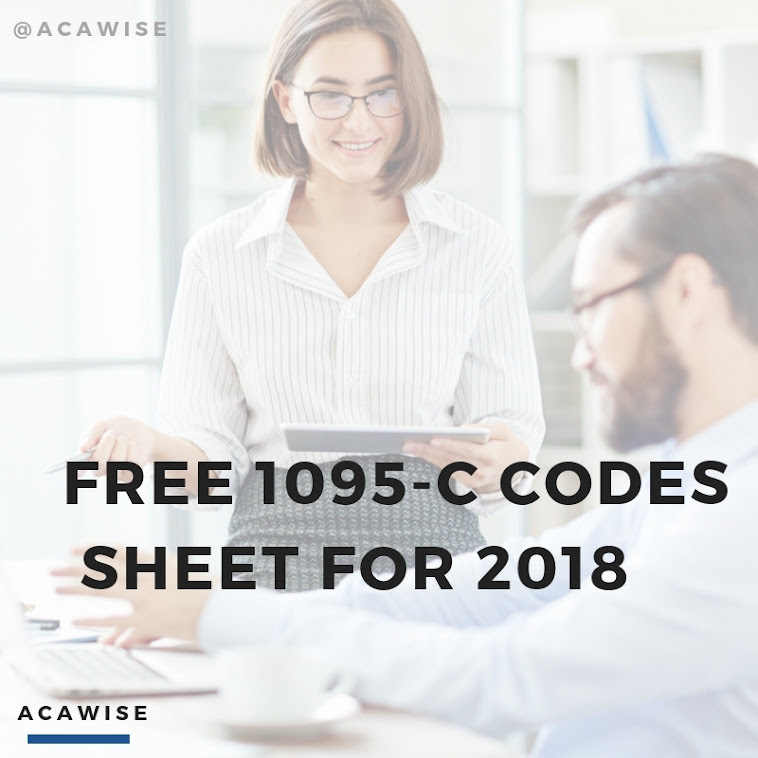 Because Forms 1094 and 1095 are considered pretty important not only to the IRS, but also to your employees and, oh yeah, the US government, there will be a price to pay for not providing the information required of you. And that price could be upwards of $6 million (in just one year) if you’re not forthcoming with your forms. Depending on when you do eventually file after the deadline, the IRS is authorized to charge up to $250 for each late or missing return, not to exceed $3 million per fiscal year. So, wait, where’d the other $3 mil come from? Your payee statements. If you don’t send those copies of Form 1095 out to your employees either, the IRS has the right to fine your business up to $250 for each of those - not to exceed $3 million - as well. If you’ve still got a grudge over Obamacare, and it’s found that you’re intentionally disregarding your ACA reporting regulations, the IRS has rules in place that allow them to increase the per-statement or per-annual penalty caps. So we say it’s probably best to just go with the IRS: learn the forms this year while the penalty waivers are in place so you can avoid any filing errors in the future. And make a note that the filing dates will be earlier in 2017 than they are this year, so you don’t miss anything important. Or, you could just sign up with ACAwise; we’ll alert you when it’s time to file and if you’re at risk for receiving a penalty from the IRS for ACA compliance or filing reasons. Give us a call Monday through Friday, 9:00 a.m. to 6:00 p.m. EDT, at (704) 954-8420 for more information.